You rely on your commercial garage doors to keep your inventory, business, employees and customers safe — but does your insurance also have you covered? “It depends,” is the frustrating answer. When something goes wrong with your garage doors, it could be your responsibility to pay for the damages, but it could also be your insurance company’s responsibility, or (if you rent a business space) your commercial landlord might be held liable. Accidents happen, natural disasters can occur and intentional tampering of garage doors is more common than you think. You need to get repairs taken care of right away, but is your insurance provider willing to write the check? Vehicular damage is the most common type of garage and loading dock damage. Suppliers might accidentally back into closed doors, or your latest shipment might get a little too close to the roll-up doors. If you own the business and the property, and you’re the one who backs into the doors, it’s likely that your business insurance will cover it. If someone else damages the doors and fesses up, their vehicle coverage should step in. However, what about less common types of damage? A slew of natural disasters can potentially damage your commercial doors. Fires, hailstorms, floods and more are all possible. In some cases, your business insurance might take care of the damages, or if you don’t own the garage or doors, then your landlord should step up to the plate. However, if you have business insurance, be sure to read the fine print carefully. Natural disasters aren’t always covered, but you might be able to add on extra coverage now before disaster strikes. Criminal actions are another problem that plagues businesses. If you think someone is tampering with your doors, notify security and/or the police. From vandalism to arson, criminals may be eyeing your commercial doors to destroy just for fun — or to try to penetrate to steal your inventory. Your insurance provider might require you to call a garage door repair service, or the police may file a report (which is necessary for insurance claims). If your commercial doors are damaged, get a free repair quote first. In some cases, repairs are so minor it doesn’t make sense to pay the deductible for an insurance claim. Plus, as a business, you can write off such repairs as a loss at the end of the tax year. That’s one silver lining residential garage door owners don’t get. Just as important is selecting the best repair service to ensure you get top-quality work and repair parts if necessary. 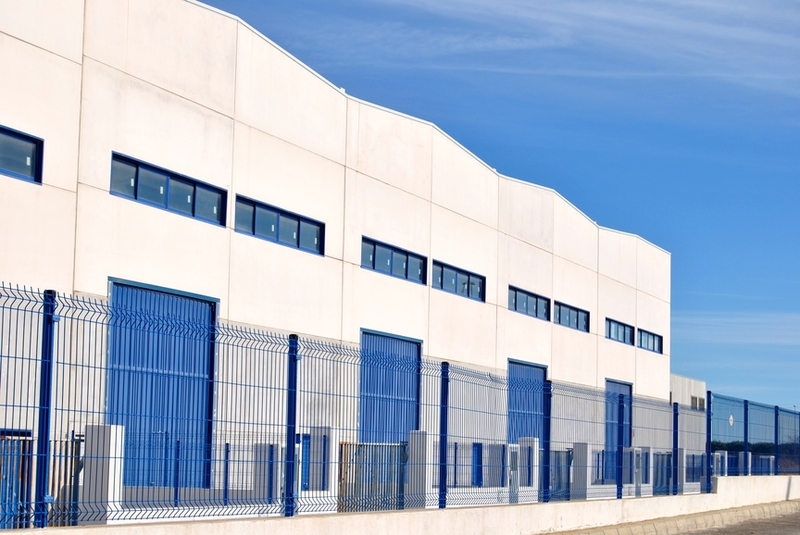 In Utah, Canyon Overhead Doors is the go-to leader for commercial door installation and repair. Give them a call today for an estimate or to schedule a repair on your commercial garage door.